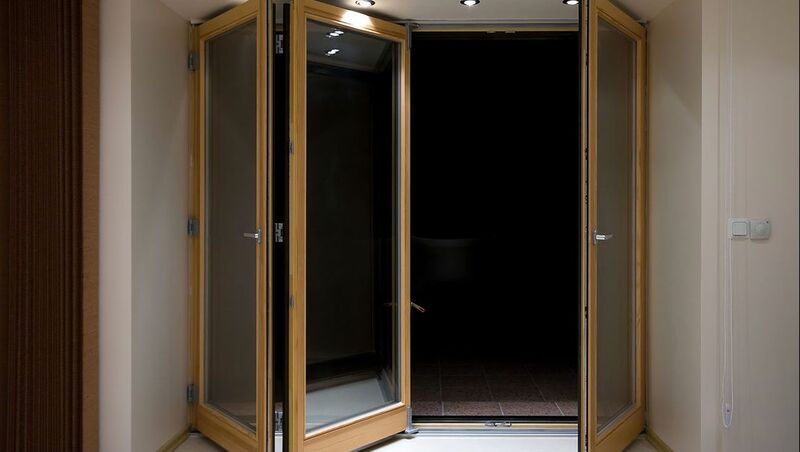 W J Richardson Glazing Ltd provide a huge range of Bi Folding doors to give your property maximum protection and aesthetic beauty. 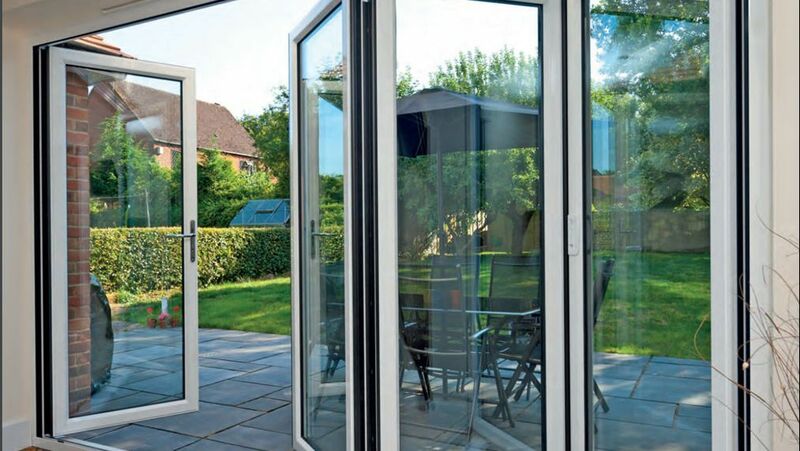 Invest in long-lasting Bi folding doors brought to you by the professionals. The folds, slides, and glides of a bi-folding door allow homeowners to enjoy panoramic views. The beautiful views are one thing, but the doors also have various security features, offer thermal efficiency, and are both durable and weather resistant. 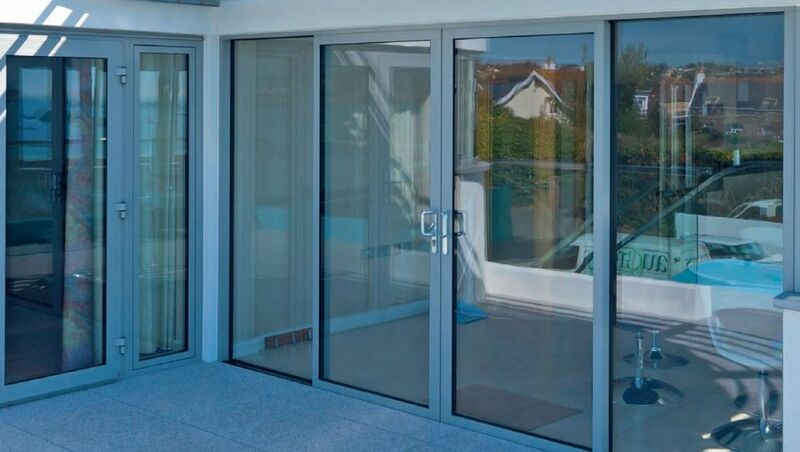 Available in variations from 2 metres wide to 6 metres wide, and with either internal or external openings, our bi-folding doors can be made suitable for any property. Sleep easy knowing that your property is secure by choosing our selection of aluminium installations. Created by professionals and fitted by experts, our aluminium windows and doors are manufactured by SAPA™, our trusted industry contracts. Contact us now, in West Wickham, Kent, for further details about our bi-folding door installations.